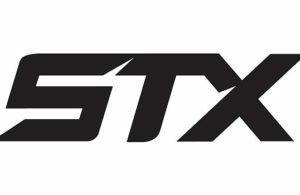 This spring, CCM Hockey will launch an all-new lineup of protective equipment including the top of the line CCM Jetspeed FT1 shin guards. 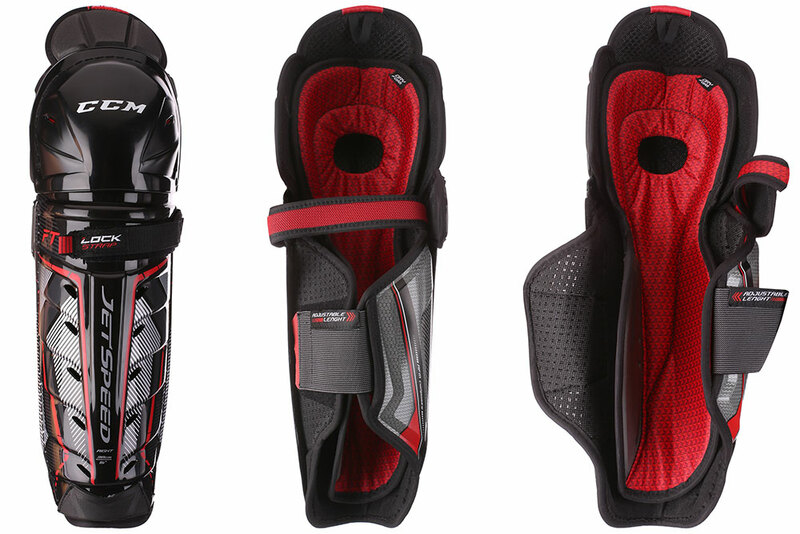 The CCM Jetspeed FT1 shin guards will focus on pro level protection and maximizing mobility. They are constructed with a lightweight shell design for protection and include a hinge system for improved mobility. Starting with the calf guard, the CCM Jetspeed FT1 shin guards use a molded Rocketframe composite shell for lightweight top of the line protection. In the knee and shin caps area, you’ll find that CCM used anatomical shin caps with vented kneecaps. In the thigh, molded Zotefoam helps to increase the pro level protection. For mobility purposes, an upper lock strap with stretchable comfort cushion is used along with a new adjustable length calf strap. The customizable adjustment offers a perfect snug fit for any sized calf and will allow you to move as freely as you desire. The CCM Jetspeed FT1 shin guards use molded Zotefoam on the inside padding as well as a vented removable dryfoam liner with exposed foam. This setup is lightweight, offers a more custom fit, and offers easy maintenance along with pro level protection. 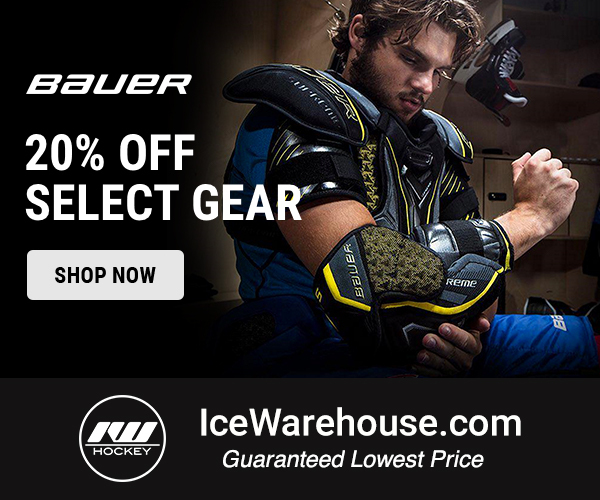 If you’re ready to grab a pair of CCM Jetspeed FT1 shin guards, you won’t have to wait long. 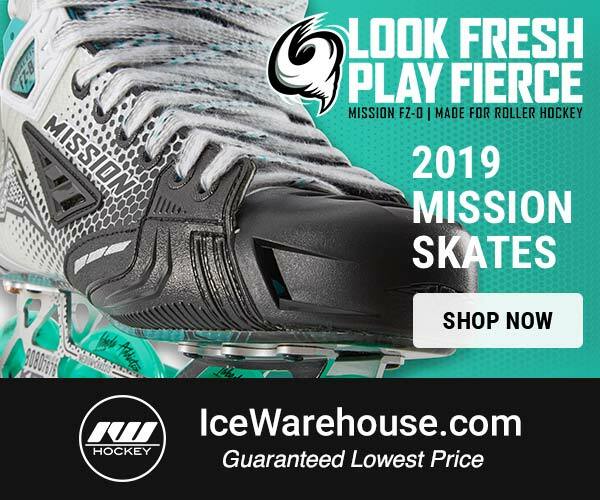 The new protective line will be available for pre-order from our friends at IceWarehouse.com beginning on April 25th. If you pre-order, you are guaranteed to receive the shin guards on launch day, May 25th, and will receive free shipping to go along with it. Head over to Ice Warehouse to check them out today!